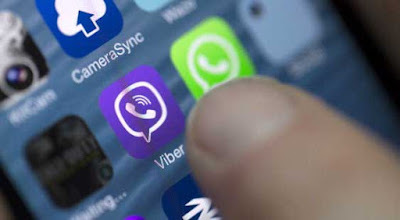 A government panel on Net neutrality proposed that the calls through internet-based services like WhatsApp, Viber and Skype should also follow the same regulations followed by other service providers. However, messaging and international calls will remain free as usual. Your local WhatsApp, Skype and Viber calls may not remain free any longer. According to the committee, the calls made through the internet (services such as Viber, Skype and WhatsApp), are nearly six times cheaper than those offered by other mobile network. Another suggestion related to zero-rating model that the telecom regulator must take a decision as the issues of tariff setting and quality of services should be regulated by TRAI. The report says, "The committee unhesitatingly recommends that the core principles of net neutrality must be adhered to". But further added that clearly, the debate on Net Neutrality is multi-dimensional and solution to this cannot therefore be unidimensional."